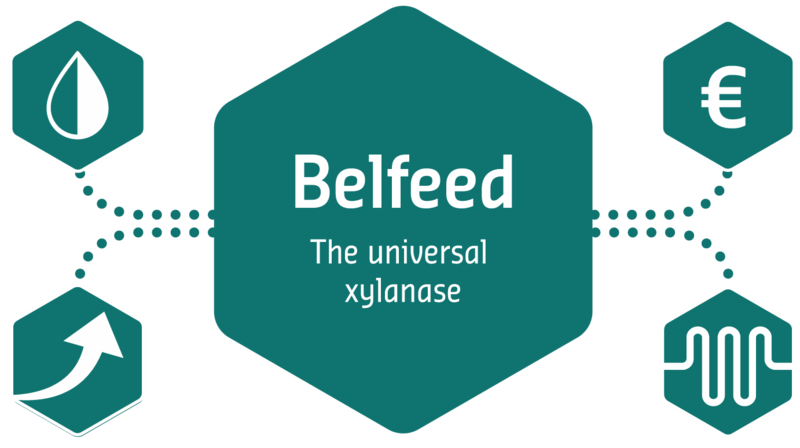 Belfeed is a unique xylanase of bacterial origin. It can be used in all diets for poultry and pigs. Its universal nature ensures the activity and effectiveness on water-soluble as well as -insoluble arabinoxylans in plant cell walls. Through this activity, Belfeed releases nutrients for the animal as well as prebiotics, which can be fermented by the animal’s good intestinal microflora. Belfeed guarantees a greater energy uplift through an improved performance when added to the same formulation.  The use of Belfeed can also reduce feed costs by maintaining the same performance with lower-quality fibrous feedstuffs.  By breaking down the arabinoxylans in the cell walls of the plants, Belfeed generates prebiotic carbohydrates. This release boosts the growth of the good bacteria in the caecum and the large intestine, and consequently improves the animals’ health status. This gives Belfeed its universal potential. Bacterial enzymes work optimally in an environment with a neutral pH-range. As a result, Belfeed is very active in the small intestine where the feed remains longer and the nutrients are absorbed.